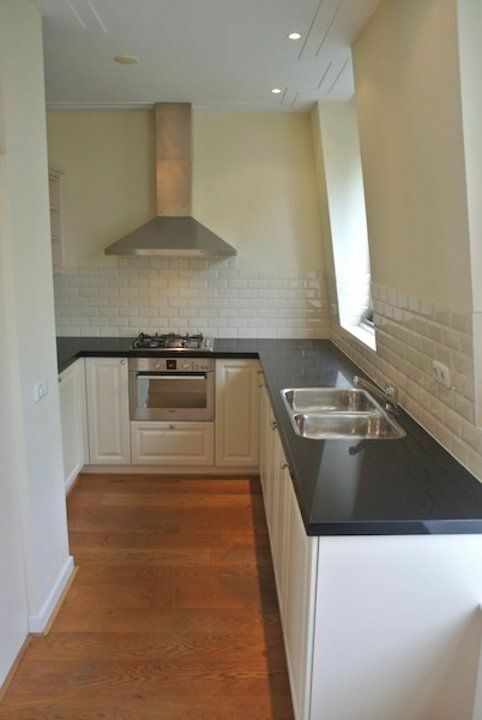 Recently renovated 3-room apartment on a lovely square in the popular Statenkwartier. Bus 24 and Tramline 17 stop around the corner and will take you straight to the Central Station! The lively shopping street 'the Fred' is just around the corner. 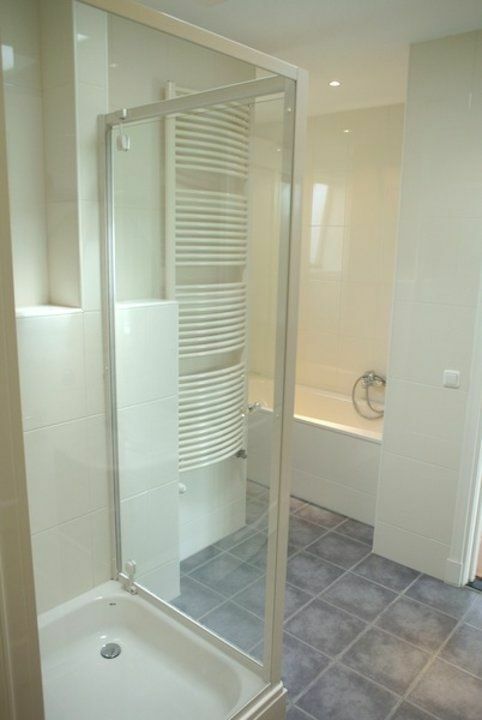 The apartment is very well kept and consists of a spacious living room (10x4); open kitchen (2.4x2.4) with appliances; bedroom (4x3.5); bedroom (3.5x4); bathroom with shower, bathtub, sink; separate toilet; balcony. 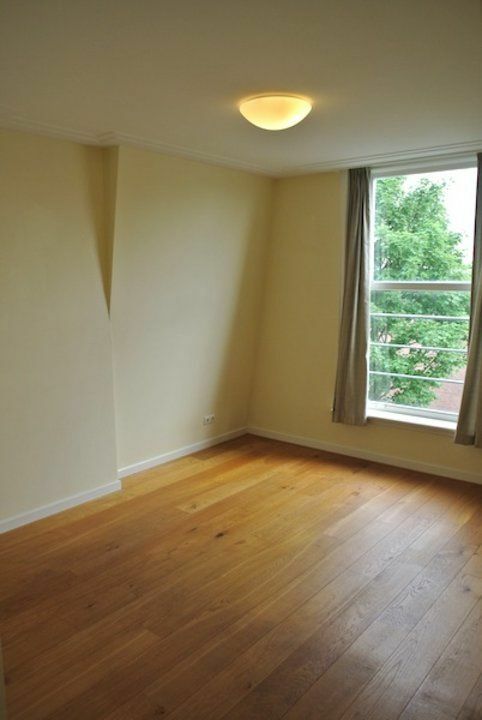 The apartment is tastefully decorated and there is a beautiful wooden floor in the living room. 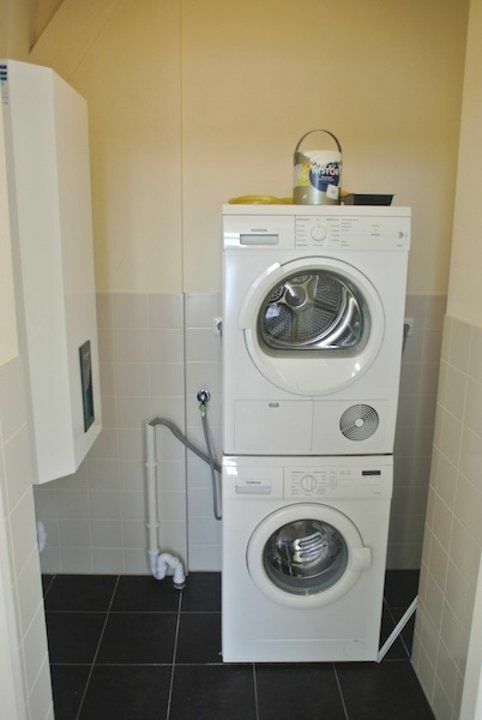 Lovely apartment on great location. No mediation fee, only an administration fee of 250,- excl. 21% VAT.